Film and TV celebs attended the launch of Mubu TV, a new Hindi Entertainment TV channel. 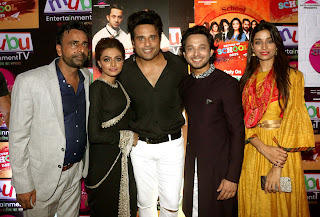 A new Hindi entertainment channel, Mubu TV was launched with cast and guest from different fields. The dream of every Indian is the tag line of MUBU TV. Founder Directors Manish Srivastava, Narshi Vasani and Naim Warsi assured that Mubu TV will create a different identity in the Hindi Channel Industry. Mubu TV launched selected shows- ‘Return of School Days’ being the first show of Mubu TV. 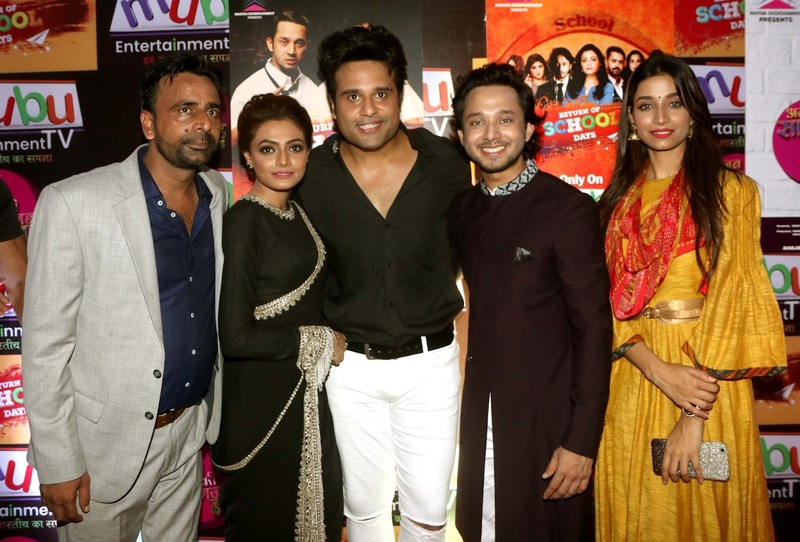 The story of the ‘Return of School Days’ is of students who return to school leaving their bright career to fulfill their commitment for their friendship. 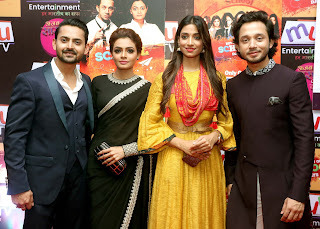 Komal Kundar, Amit Das, Apeksha Deshmukh, Vishmitha Dsouza, Manjari Mishra and Mayank Shekhar are the artists playing vital role in the serial ‘Return of School Days’. 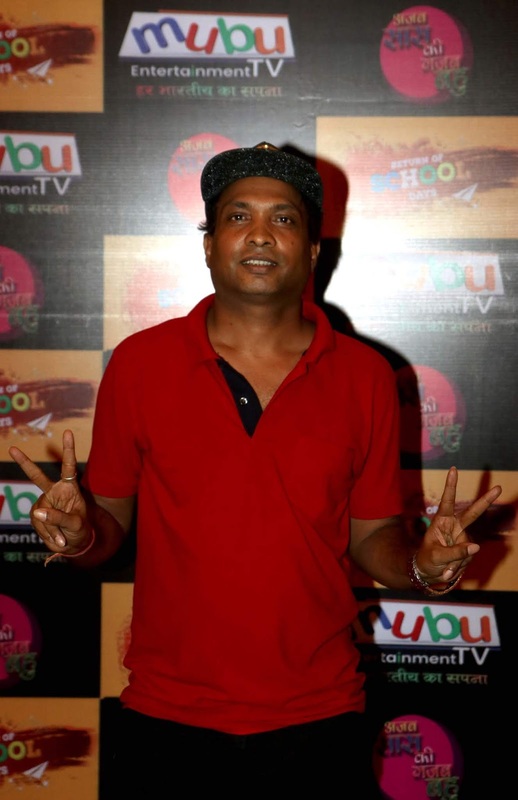 Mr. Manish Srivastava is the Writer and Director of this show. 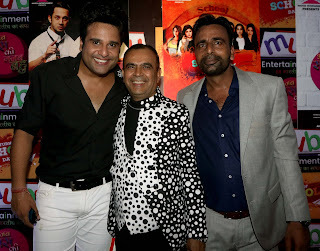 The second show is flattering, light-hearted comedy show ‘Ajab Saas Ki Gajab Bahu’. The sarcastic comedy of Punjabi Saas and South Indian Bahu can be seen in ‘Ajab Saas Ki Gajab Bahu’. Himani Shivpuri, Ankita Khare and Vishal Naik are the artists playing vital role in the serial ‘Ajab Saas Ki Gajab Bahu’. 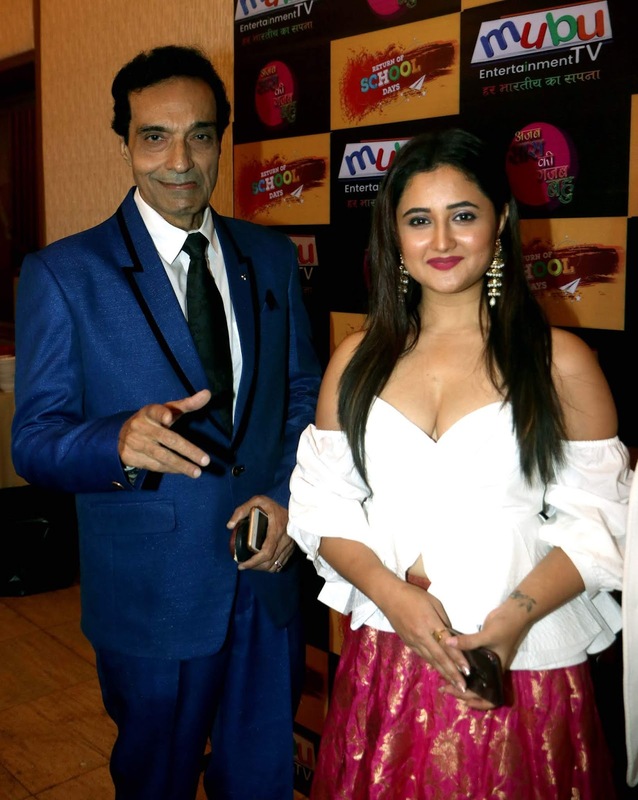 The Grand Inauguration ceremony of Mubu TV was at The Club,Andheri West. 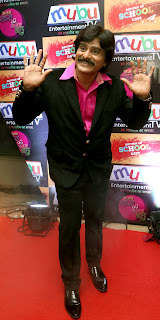 Bollywood celebrities, Business tycoons, Politicians and Officials came at Inaugural Ceremony of MUBU TV. Krushna Abhishek, Singer Sugandha Mishra and Sudesh Lahiri hosted the inaugural function of MUBU TV. 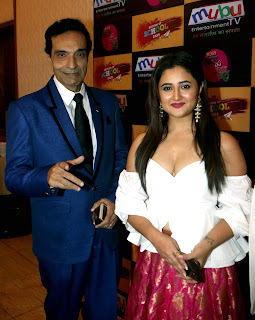 Dheeraj Kumar, Rashmi Desai, Aarti Nagpal, Sanchiti Sakat, Nikita Rawal, Ranjeet, Ehsaan Qureshi, Sajan Agarwal,Tanaaz -Bhakhtiyaar Irani, Astrologer Pawan Kaushik, Rakesh Sabharwal, Sunil Pal, Ekta Jain, Chandrakant Singh, Yogesh Lakhani of Bright Outdoor, Dharmesh Mehta, Anang Desai, Aishani Yadav and many more came to be part of this great event.The channel is available on Airtel.